Visual brand researchers that use photojournalism & video to capture how brands are perceived in the real world, by real consumers. 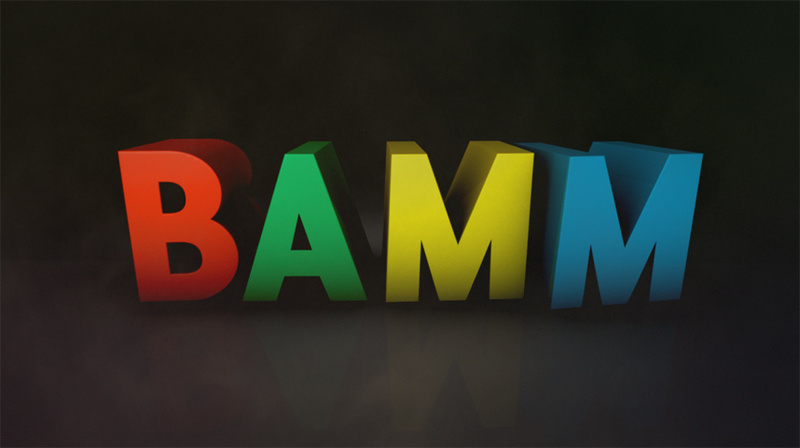 BAMM wanted an image blog & slick, fully updatable web presence in one solution. This visual feel has also been extended into a monthly newsletter and an animated brand Ident for video projects. + Involvement: Creative Direction, Design, Ident Animation, Email Design, iPhone / iPad Website. 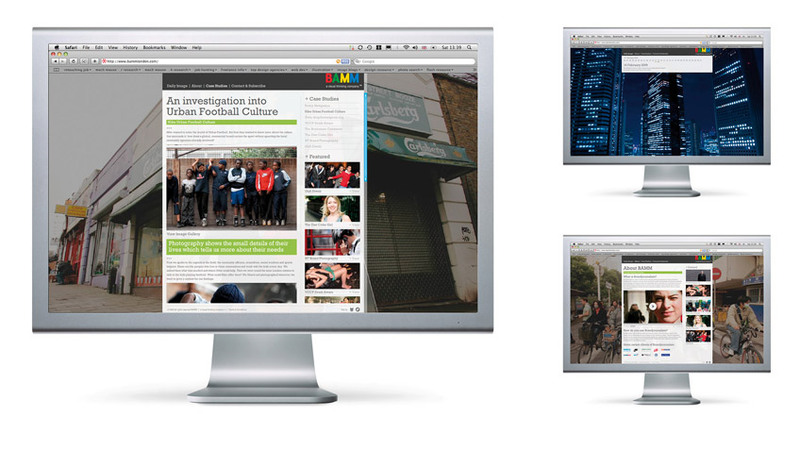 Flash Website Build by Richard Bacon.